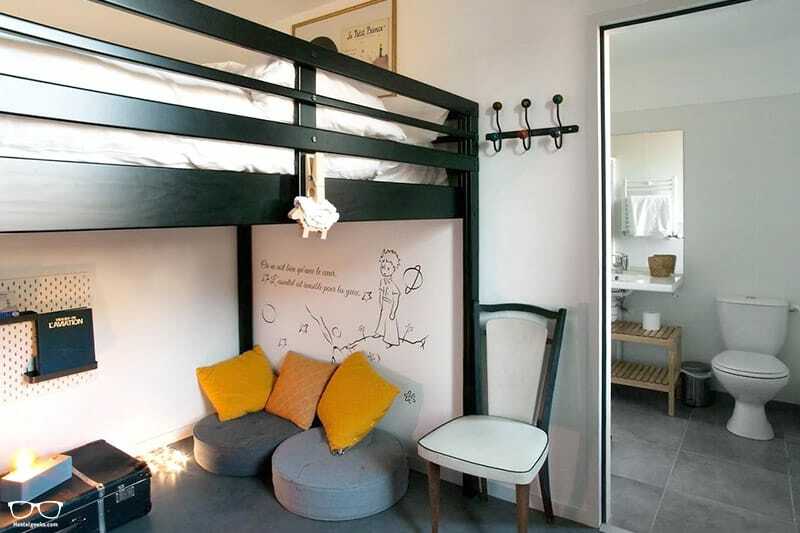 Bonjour and welcome to our collection of the absolute best hostels in France. 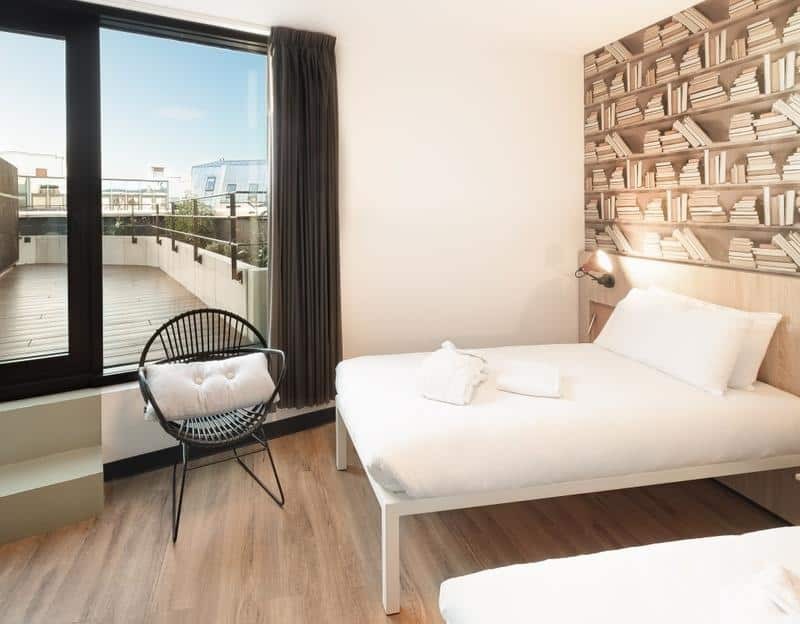 It may be surprising that although France is famous for world class destinations such as Paris, there are not too many outstanding hostels. But we’re not saying there aren’t any. Oh yes, we’ve found all of the hostels worth knowing, for sure! 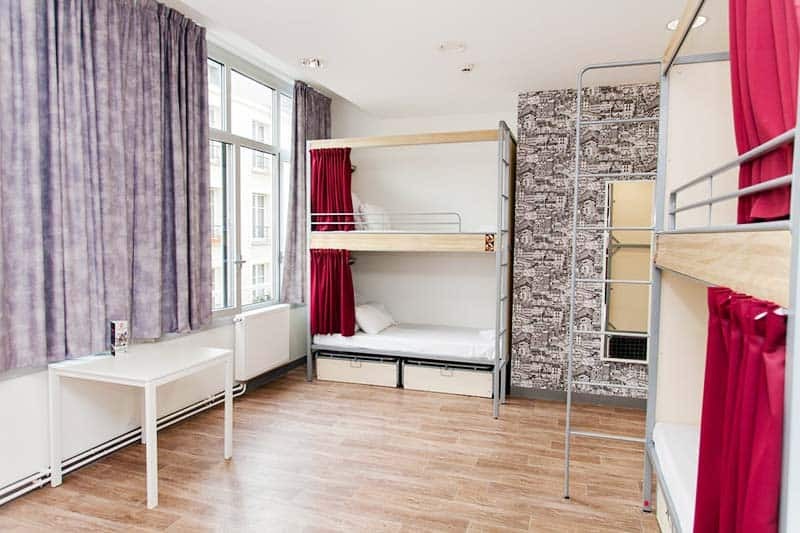 If anything, having less hostels to choose from makes your planning easier, right? 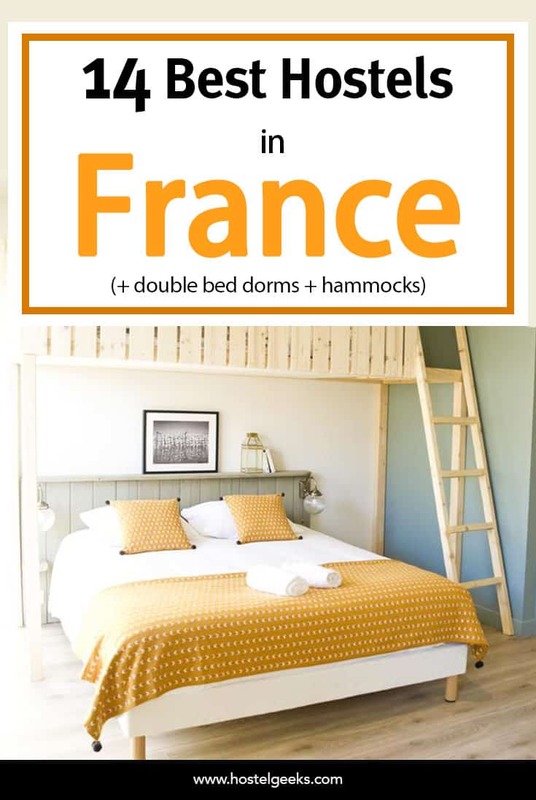 So hold on; are these really the top hostels in France?! 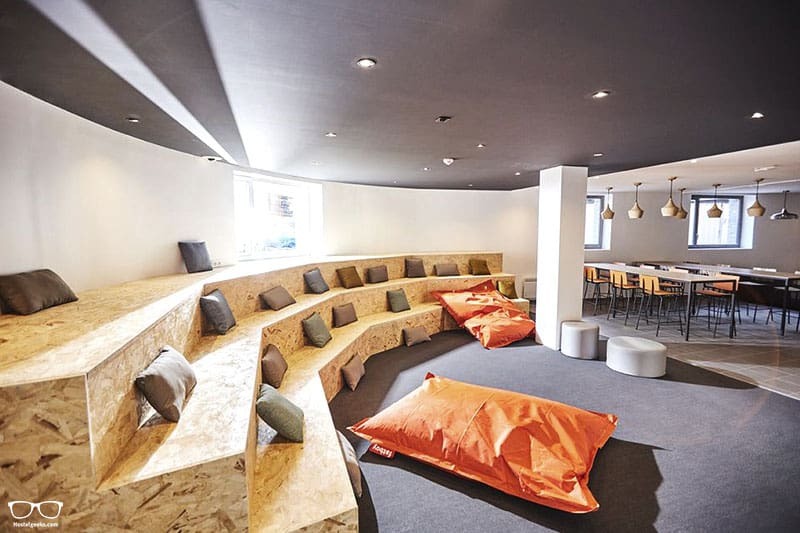 There truly are some gorgeous design hostels in this part of Europe. 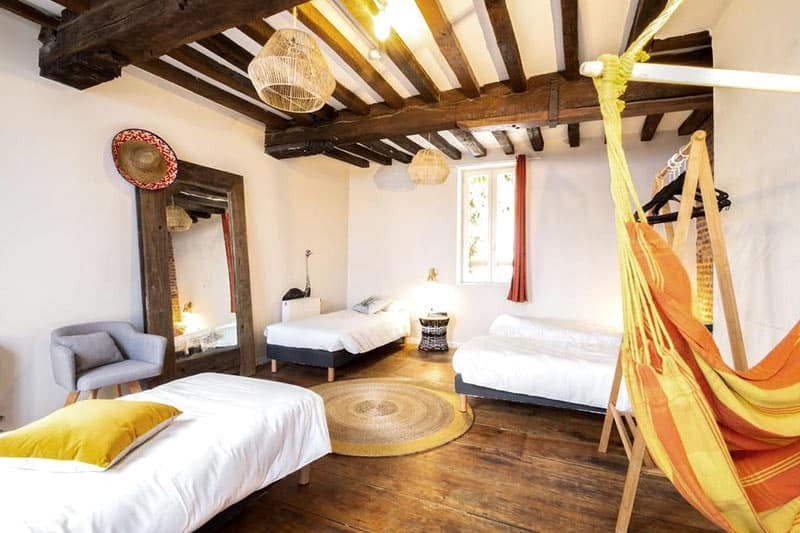 No doubt couples will enjoy the double-bed dorms in Hossegor and the hammocks at the 5 Star Gastama Hostel in Lille. 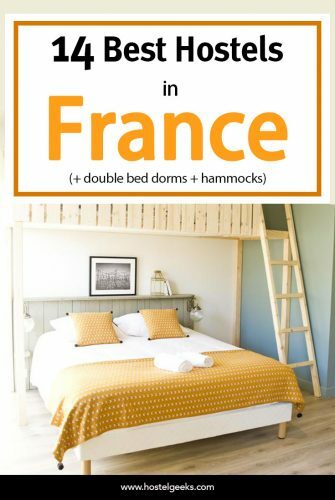 We are Hostelgeeks and we discover the world’s greatest hostels, including the best hostels in France. 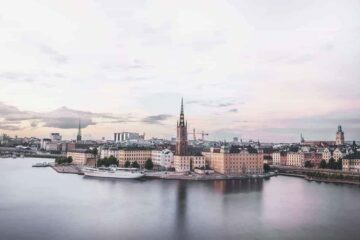 At the end of this article you’ll spot a big hostel map which is really helpful for your planning. Maps are super useful! 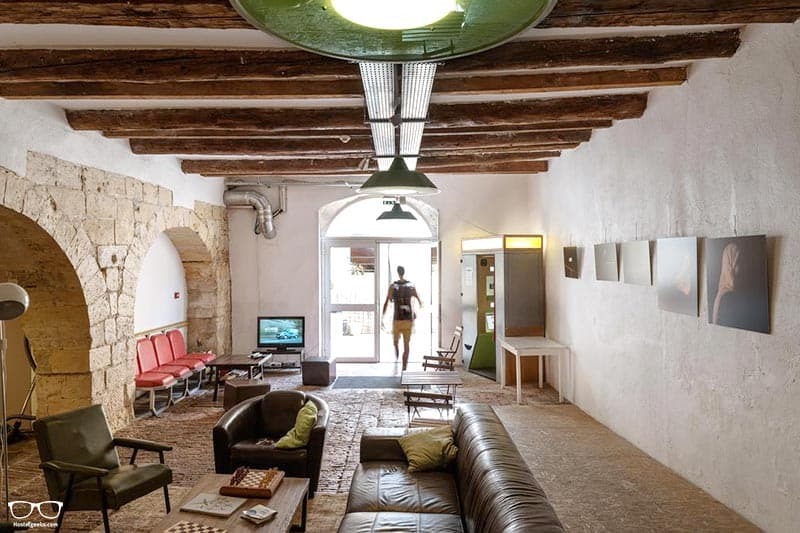 Let’s waste no more time and jump right in to this great French hostel collection. Note: you’ll notice that almost all of the destinations have just one hostel recommendation. This is because we couldn’t find another hostel worth mentioning that we would want to recommend to our friends and family. 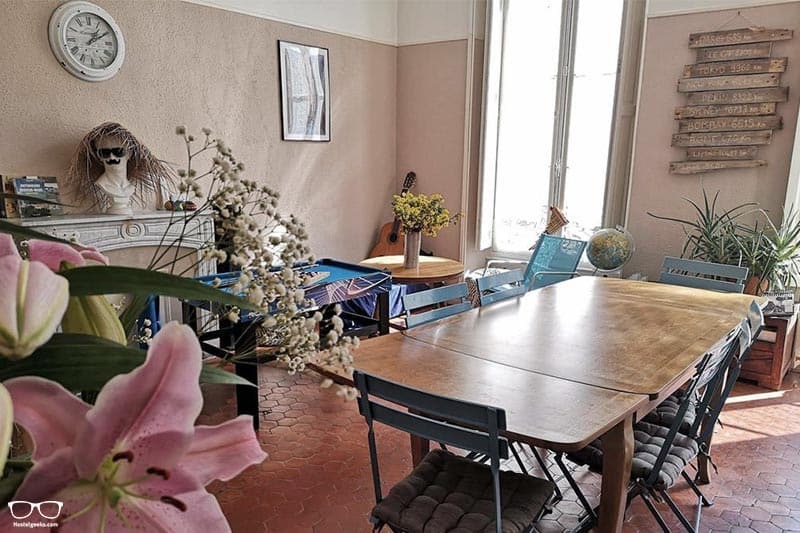 Our one and only hostel recommendation in Sète, Georges Hostel & Cafe, is great for all traveller types from backpackers to families. 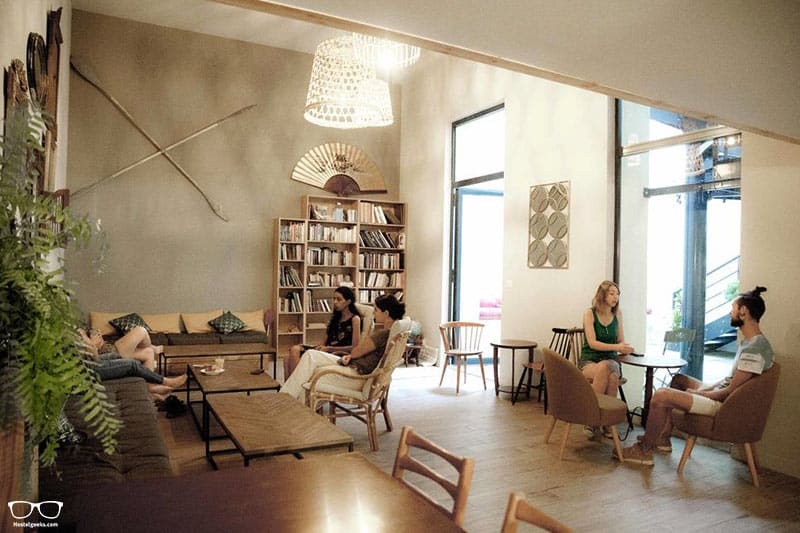 The coffee shop is open to guests and locals alike – a great place to exchange stories and culture. There’s high-speed wifi and an intimacy in the dorm rooms that’s worthy of a private room (almost!). It’s also the location that caught our attention. The main train station is 10-minutes away and it’s just a few steps to the famous cover market full of delicious local food. 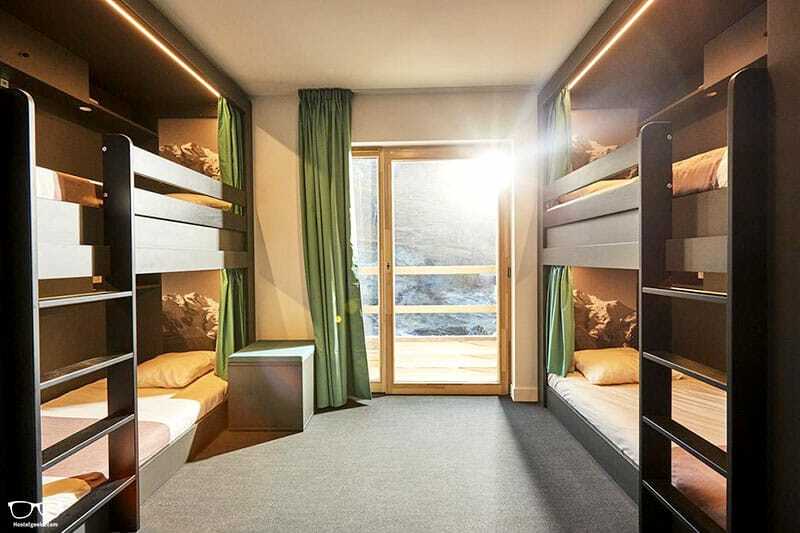 Get ready for a brand-spanking-new hostel with 362 bed on offer. Woah, The People Hostel – Les 2 Alpes is huge! 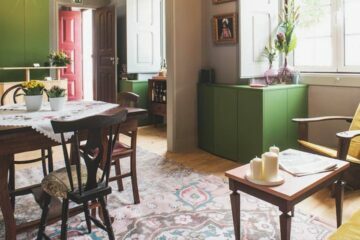 Yet the consistently high rating shows that although a big place; it does not lack that personal touch from staff and an inclusive social atmosphere. All of the 43 dorms come with an en-suite and a lockable safe accessed by your very own wristband. Snazzy. As for amenities, get excited for a big restaurant, bar, sunny terrace and large chill-out area with deep couches. If visiting the fantastic Mont-Saint-Michel is on your radar, you couldn’t be better located than at Edd Hostel. It’s the closest hostel and just 900 metres from the Main Street! Solo female travellers have a wonderful 6-bed female dorm option here. It’s private, clean, safe and comfortable. Note: the maximum period of stay is 5 days. Ciarus is more like a hotel than a hostel when it comes to cleanliness and order. For that reason, it might not be the best choice for solo travellers looking to meet people. Facilities include a self-service restaurant and games room. In the dorms you’ll find a complimentary towel and toiletries in the bathrooms. Ciarus is located in the centre of the city, close by to all the main interests of Strasbourg. 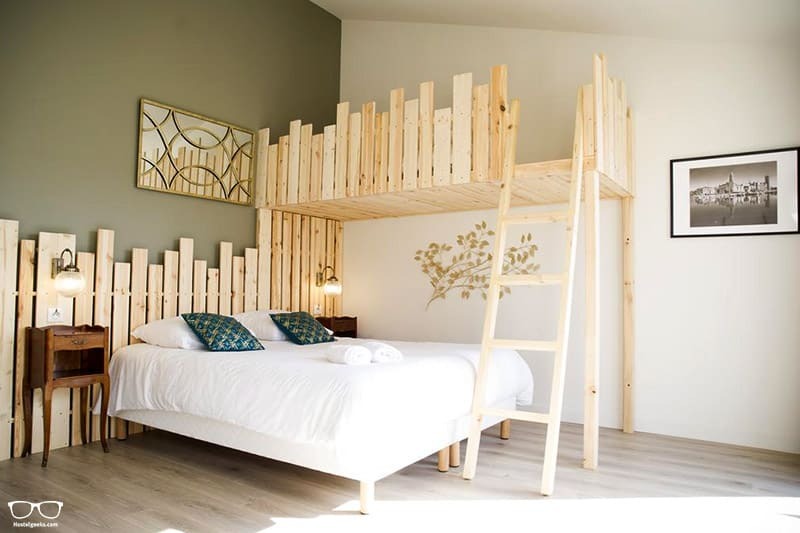 Lille’s Gastama Hostel is hip, stylish and full of recycled furniture. It’s certainly inviting and deserves to be our only 5 Star Hostel in this part of France! 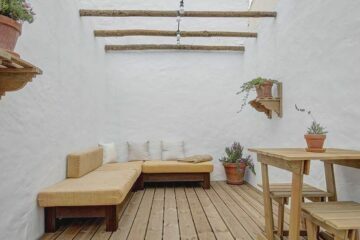 This is THE hostel for solo travellers, couples, friends, small groups.. you name it. Vertigo Vieux-Port is a modernised Marseillean house, with each room carefully designed by a local artist according to the unique character of the space. Staff are at hand 24/7 and there is a bunch of free amenities including breakfast and fully-equipped kitchen with spices. Both the shared rooms and common areas are spacious and great places to get the conversation rolling. Sorry to point out the obvious, but Central Hostel Bordeaux Center is, well, central! That means 20-minutes from the train station and just two steps from the longest pedestrian street in Europe. 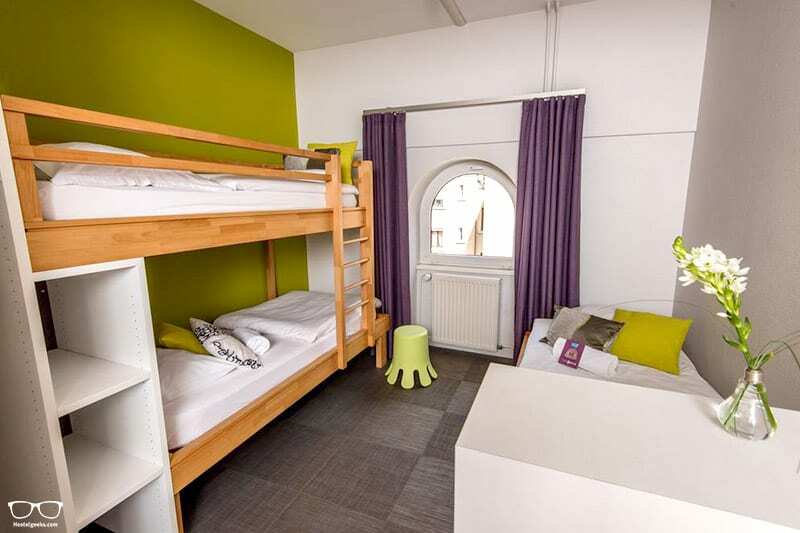 What makes this hostel special is the custom made dorm beds. Enjoy a luxury mattress, night light, individual storage, USB plug and privacy blind. 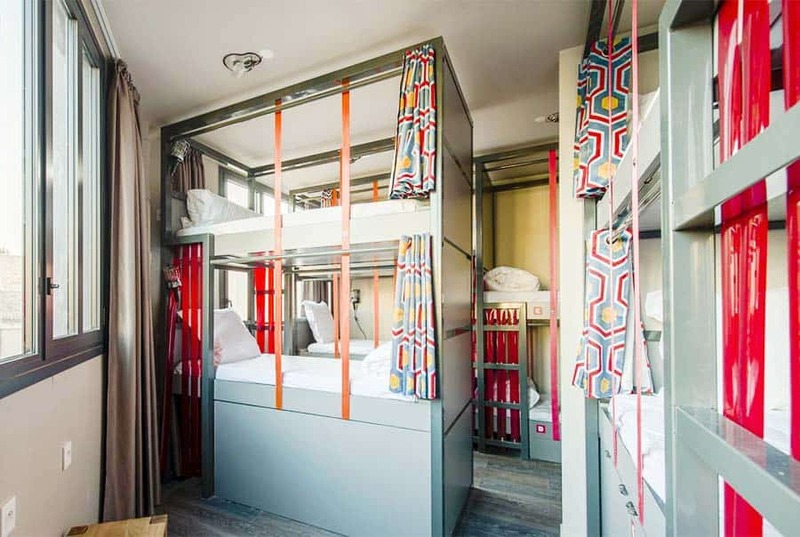 There will be zero rocking and creaking in these bunk beds. 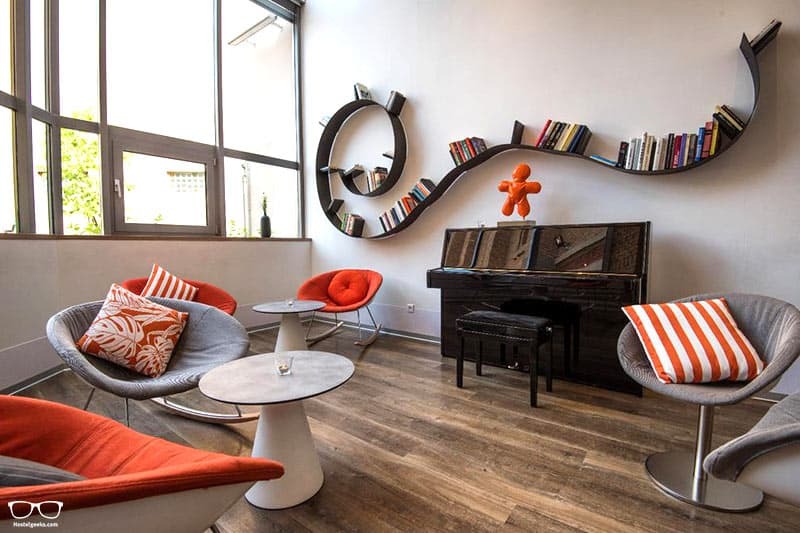 Luckily for you, the French Riviera has not 1 but 3 wonderful hostels in store for you. 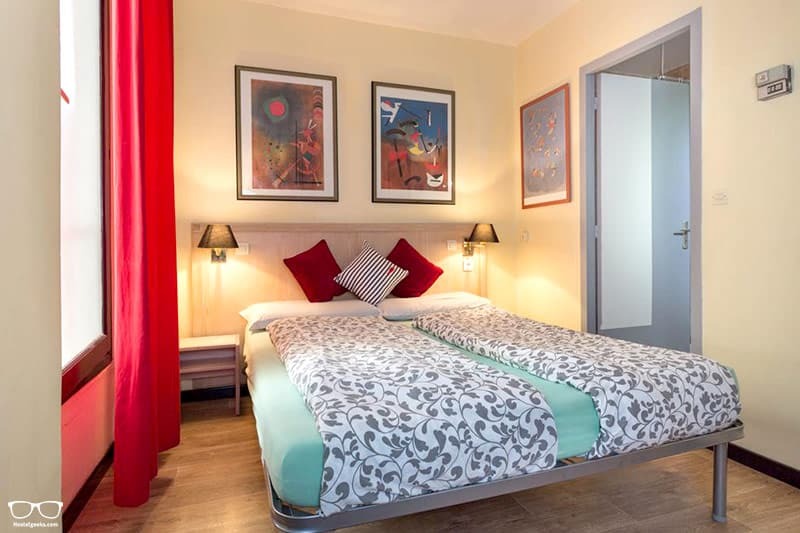 Read our full guide to the 3 best hostels in Nice France here. This ancient temple from 1855 now boasts modern comforts in a great city spot just 500m from the beach. It’s a basic design that female solo travellers and backpackers will appreciate. The free tea and coffee and balcony with garden views are a real highlight. If you prefer an artsy music scene that’s Instagram friendly, opt for Hôtel Ozz by Happyculture. There’s a pretty cool rooftop suite for cute couples, and cosy dorms of 3-6 people with ready-made beds and large windows. It’s a short walk to the Promenade des Anglais and train access is easy from here. Looking for fun, social vibes? Villa Saint is the place to be if you enjoy organised activities, local tours and a drink or two to end the day. Alongside the bar, there is a 24/7 gym and sauna on-site. Cool! Rooms vary in size over shared dorm and private options. Just be aware that you may think you’ve booked a hotel room by accident once you see the amenities. Paris is certainly a must-see-destination for many travellers. 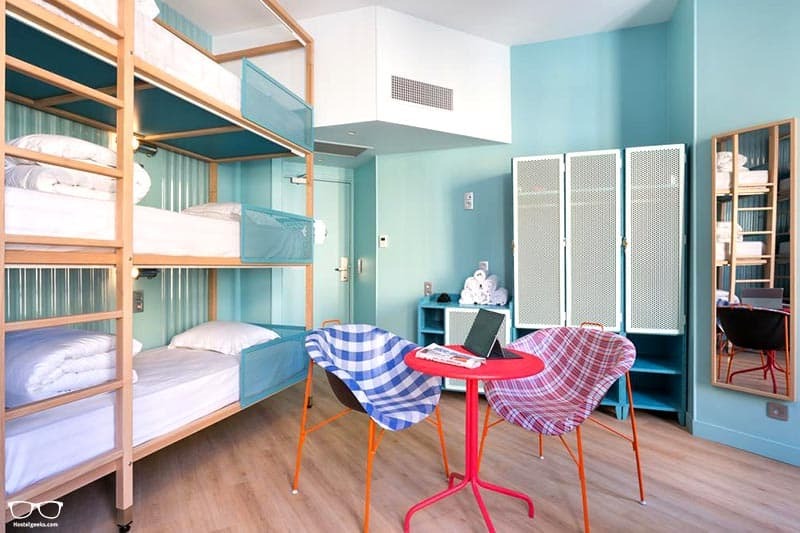 Find our detailed guide to the 3 best hostels in Paris here. Also, make sure you read our tips on 27 fun things to do in Paris. 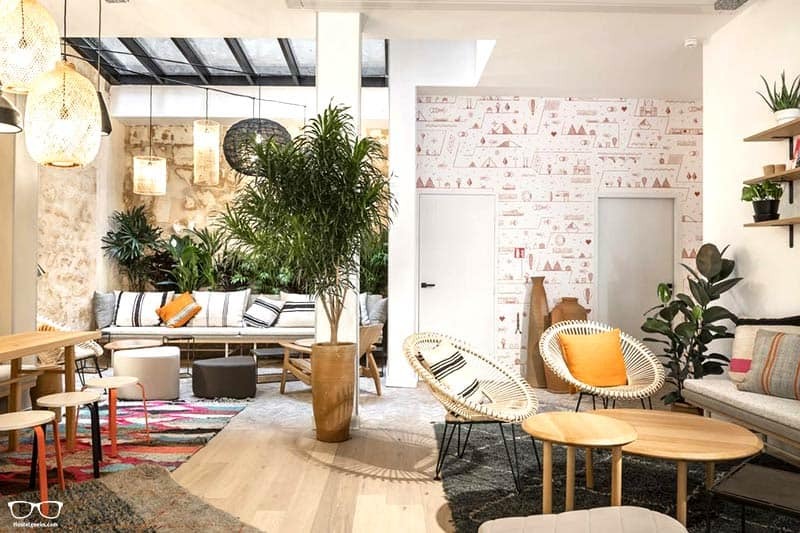 Our #1 recommendation in the city of lights is Generator Paris, with its fresh design, top location and awesome terrace views overlooking Paris. It’s a great choice for solo travellers – head to the bar and ground floor cafe and strike up a conversation with someone new. There’s also a games room, shared lounge and a continental breakfast served daily. 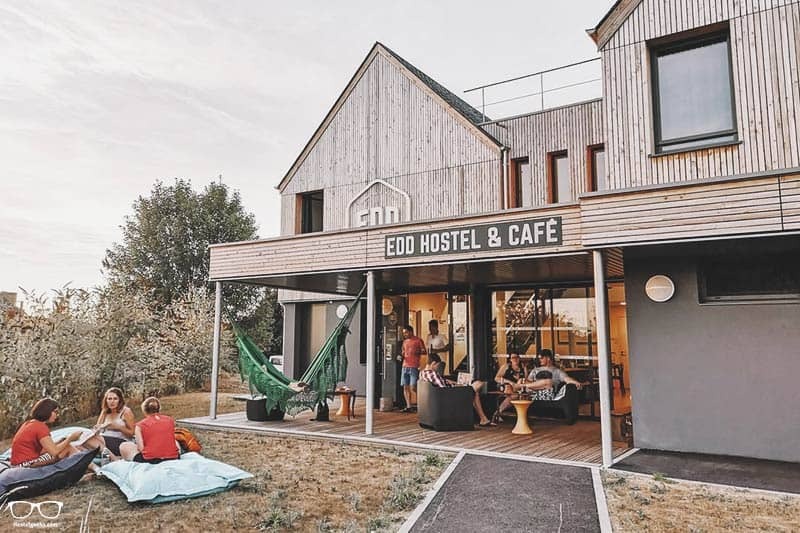 Les Piaules is a great hostel as it offers something for an array of traveller types including digital nomads, couples and female solo travellers. Enjoy time up on the rooftop marvelling over iconic monuments as you sip your coffee. Or get cosy in the on-site bar with a local beer. All of the rooms have a shared bathroom and bed linen and towels can be rented. Prices start from 30€ so you really get a lot for a reasonable price. Here we have a cool hostel that has a unique partnership with Quiksilver & Roxy surf school. Stay here and enjoy 10% off surf lessons! Dorm beds come with individual lamps, USB port and linen. We highly recommend this hostel for surfing enthusiasts and backpackers. Some of the dorms come with double beds – perfect for sociable couples! There’s also a bar, bikes for rent and a Happy House common area that includes a living room and kitchen space. Now you have all the information you need to decide on where to explore in France. 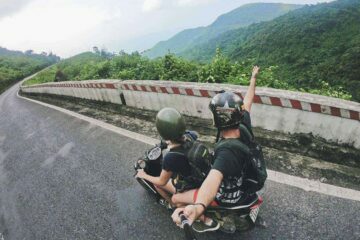 Why not plan an epic road trip designed to visit your favourite hostels in this list? 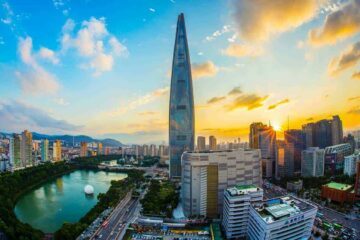 Update: We now cover as well curated 3-best hostels guide to cities with no 5 Star Hostels such as Oslo, Seoul and Sydney.